En Bloc property sales have become the latest trend in the current market. However, En Bloc can be a process that requires proper understanding. There are three steps involved whenever a property goes up for En Bloc. But before you even try to understand these steps, isn’t it essential that you should understand the term itself. What defines an En Bloc sale? En Bloc is the collective sale of property that comprises of more than two individual units to be sold to a single buyer. To simplify it down, en bloc means that owners are offered a profitable deal for parting with their properties in a collective form. This is possible only if 80 percent of the total residents collectively agree to this kind of sale. However, for a development that is below 10 years, the agreement should come from 90 percent of the residents of the property. However, for some, this golden handshake can be similar to a slap onto the face given the fact that some owners may have to sell at a price tag that is way lower than what they bought the property for originally, although such situation don’t happen often. The owners of all the units in the property come together to sell the same via en bloc, instead of opting to sell each unit to a different owner. This is rather common for the older properties given the fact that the residents of the same are aware of the fact that the lease is going to run down soon or the development is run down and upgrading would be costly too. Any company like the Asset Management Fund can approach an owner with the offer of en bloc. A developer or any group constituting of developers might come together to approach the property owner with the offer of an en bloc. 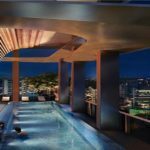 The city of Singapore has emerged as the latest haven for property investors given the best resale value along with the rising demand. When you invest in a property, you are never in the loss, neither in the present nor future. The year 2007 was a great time for En Bloc property sales. A total of 88 deals was done in the extension of the year, which totaled to Singaporean Dollar $11.5 Billion marking a historical record. However, the year 2017 surpassed this sales record by 10 percent for the cumulative En Bloc property sales in Singapore. Now we have entered the first half of the year 2018 and here are the statistics till date for the collective En Bloc property sales for this year. The total sale till date for the year 2018 boils down to Singaporean Dollar $9.5 Billion. 32 properties were sold via the En Bloc option in the year 2018 with the latest being Pomex Court D15. The sales for 2018 in the first half itself has broken 2017’s record of S$8.7 Billion marking it a promising year for En Bloc sales. Highest sales till date were in the year 2007 at S$11.51 Billion, which can be surpassed by the end of the year 2018 creating a new record. The tender results for June include the En Bloc sales of properties such as 336 RV, Leonie Gardens, Jalan Besar Plaza, Kemaman Point, Margate Point, etc. The tenders to be closed in July include properties such as Ava Towers, Spanish Village, Lakeside Apartments, Phoenix Heights, Gilstead Mansion, Katong Plaza. 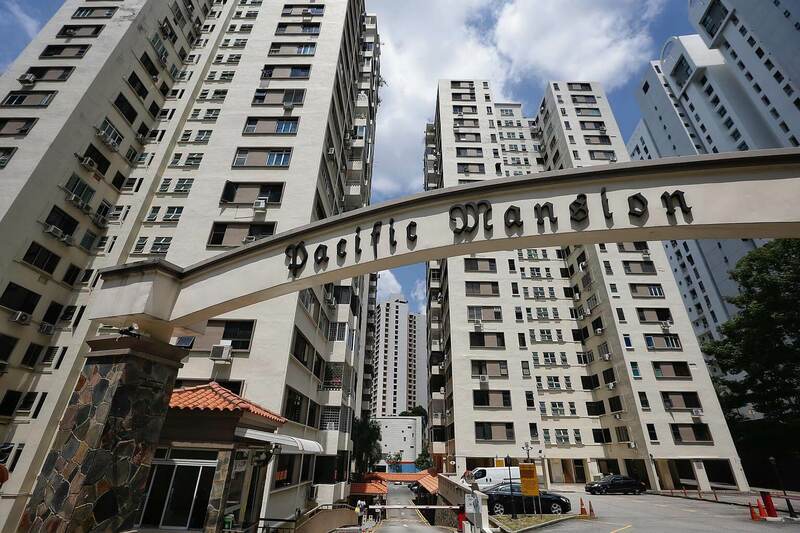 The highest price acquired for an En Bloc property sale is the Pacific Mansion that was sold at $980 Million while the Tampines Court was sold in the year 2017 at $970 Million. What brings about the possibility for En Bloc sales to trend in the second half of 2018 as well? Developers are hungry to replenish their land bank. Government Land Sales (GLS) program are not enough to meet their appetite to build more homes. En Bloc properties can be irresistible given the fact that property value always rises with demand. Real estate never goes out of demand and properties that are located in prime areas are highly sort after by investors, which means a better resale value in future. Owners in older developments are face with higher maintenance cost and upgrading of facilities to be on par with newer projects. Investors from out of the country are increasing the demand and bringing a boost to the potential sales. Residential Prices: How are they affected by En Bloc property sales? Given the En Bloc sale fever in Singapore, resident’s disruption is the default result. Property owner, tenants and families shall be affected due to the sudden change. Owners would need to look for a new place with the cash acquired from the sale or opt for renting a place. Tenants would need to search for a new place to live in. This is where the demand for new properties swoops in. High demand with a low supply would increase the property price staggeringly. The best way for developers to replenish their land bank would be via the GLS or Government Land Sales that was launched by URA (Urban Redevelopment Authority of Singapore). Another way for the developers is to opt for En Bloc sales, which can be bought at the minimum set price tag. However, due to strong demand to replenish their land bank, some developers are paying a premium above the asking price. For example, Pacific Mansion was sold at $980 million to GuocoLand and Hong Leong Investment at a 4.5 percent above the minimum bid of $938 million. The land cost worked out to be $1806 per square foot per plot ratio, factoring construction cost, financing cost, marketing, admin and profit margin, the new project on this site would easily be at least $3,500 per square foot. 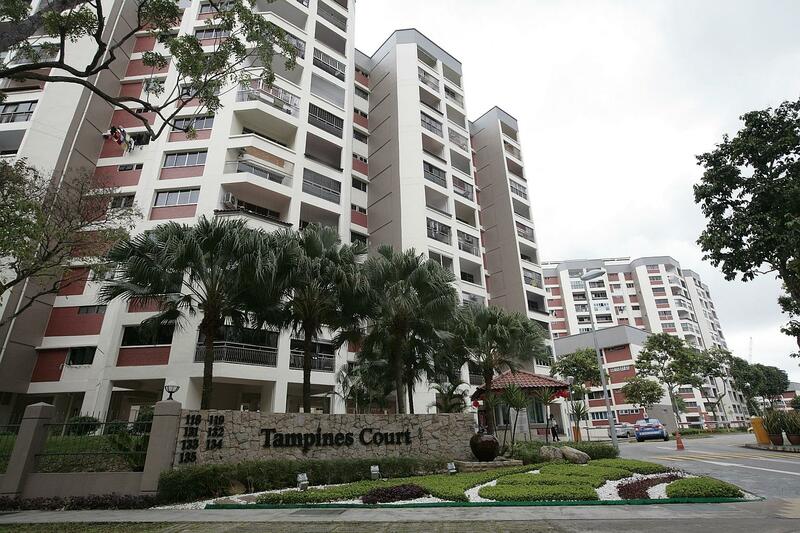 In the resale market, these cash rich en bloc owners would need to find a replacement home. They would either purchase new projects or search for property in the secondary market. New residential projects would need 3-4 years to be completed, therefore, buying a resale property woul be the logical choice unless they have other property that they could move-in. En-bloc owners have created a rush for resale property causing prices in the resale market to increase. Besides buying property for own stay, owners with extra cash would also buy a one or two bedroom unit for investment purpose where they could collect rental as a passive income. Since they are buying for investment, these owners would prefer to buy new projects because the initial investment is lower as payments are made progressively and they are also not in a hurry to collect the keys.